A comprehensive and accessible guide to the key areas of safety and digital citizenship. This will be useful for parents, teachers and most young people. It provides short clear explanations of common issues including plagiarism and identity theft. The guide is here. 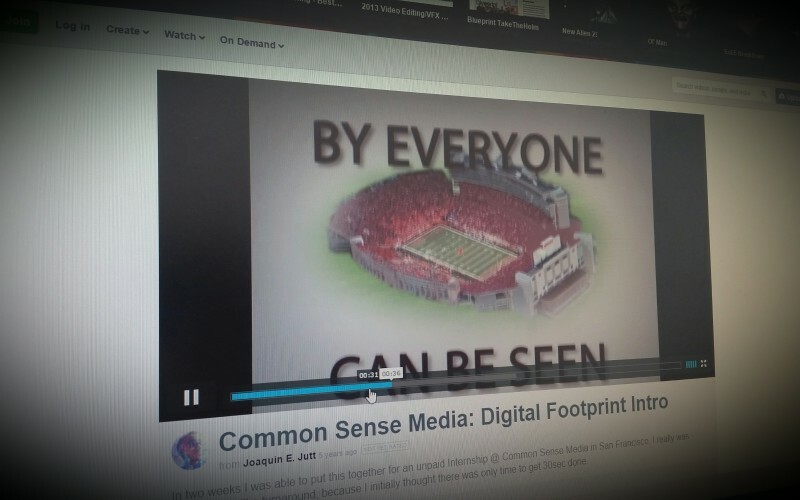 Useful 2 minute video by Commonsense Media and Joaquin E. Jutt on digital footprint. A short and powerful video on sharing images and the associated dangers. CBBC Office: Who Do You Share Your Details With? CBBC presenters sing about how to stay safe online. Watch the video. 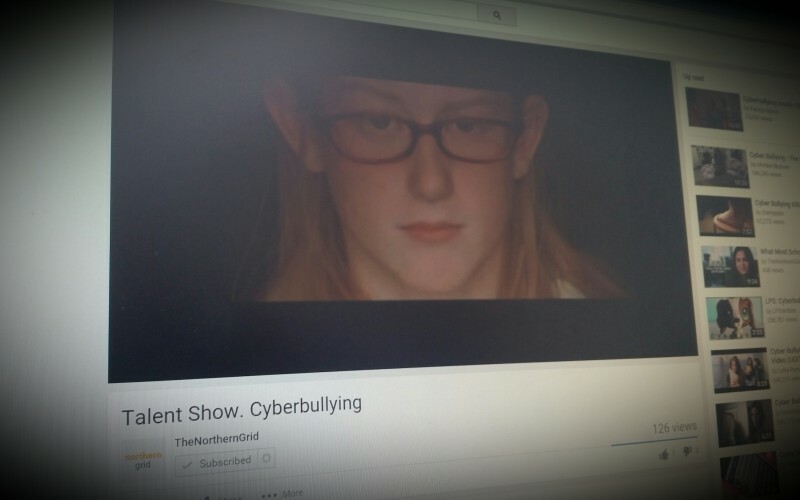 Video showing how hurtful comments are when broadcast to everyone who knows the victim.